What is a "smart meter"? 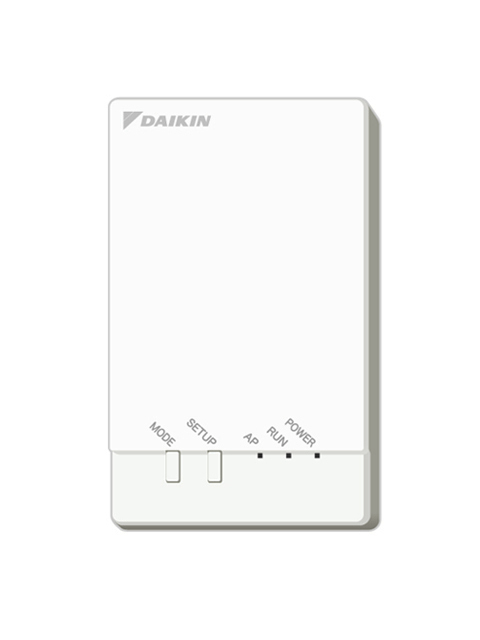 This is optional adapter for Daikin EcoCute and Floor Heating unit. Connecting this adapter to home wireless LAN network, you can operate these Daikin units in home by ECHONET Lite-Certified controllers and Daikin Home Controller APP(free download) for tablets.